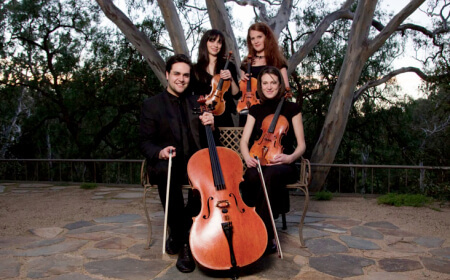 The Enigma string quartet is a vibrant Melbourne-based ensemble formed from four professional musicians. Simply the best quartet in Melbourne! 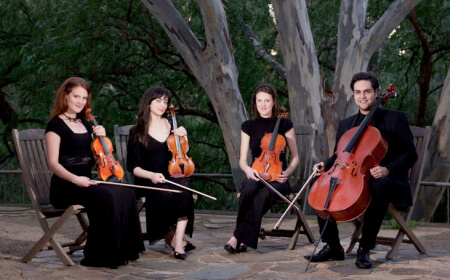 All members hold Bachelor of Music degrees with Honours from the Victorian College of the Arts and the Australian Institute of Music, and have performed with the Sydney Symphony Orchestra, Melbourne Symphony Orchestra, Tasmanian Symphony Orchestra and the Australian Youth Orchestra. Walk-out: Mendelssohn – Wedding March from a Midsummer Night’s Dream. 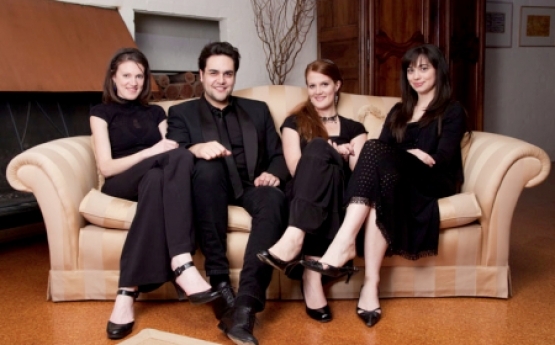 The Enigma string quartet is a vibrant Melbourne-based ensemble formed from four professional musicians. Simply the best quartet in Melbourne! 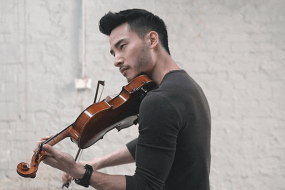 All members hold Bachelor of Music degrees with Honours from the Victorian College of the Arts and the Australian Institute of Music, and have performed with the Sydney Symphony Orchestra, Melbourne Symphony Orchestra, Tasmanian Symphony Orchestra and the Australian Youth Orchestra. 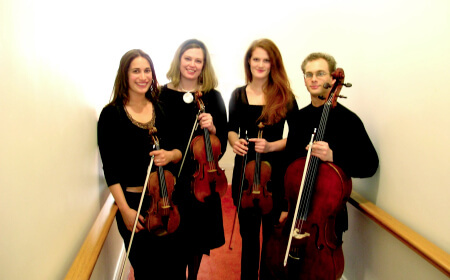 The quartet has music to cater for all occasions, with extensive repertoire lists covering a wide range of genres; traditional classical, jazz, rock, modern and gypsy. 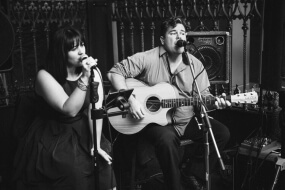 The group is widely experienced with all types of engagements, from concert hall appearances to weddings, corporate functions, parties and recording backings for rock bands. Browse more Classical Music ? Melbourne Classical Ensembles ? Just a note to say thank you for the wonderful group given to us for our daughter’s wedding last Saturday. Hey Sister were fantastic and the guests really got into the music. Engima set the scene and their music was also very much enjoyed by the guests.